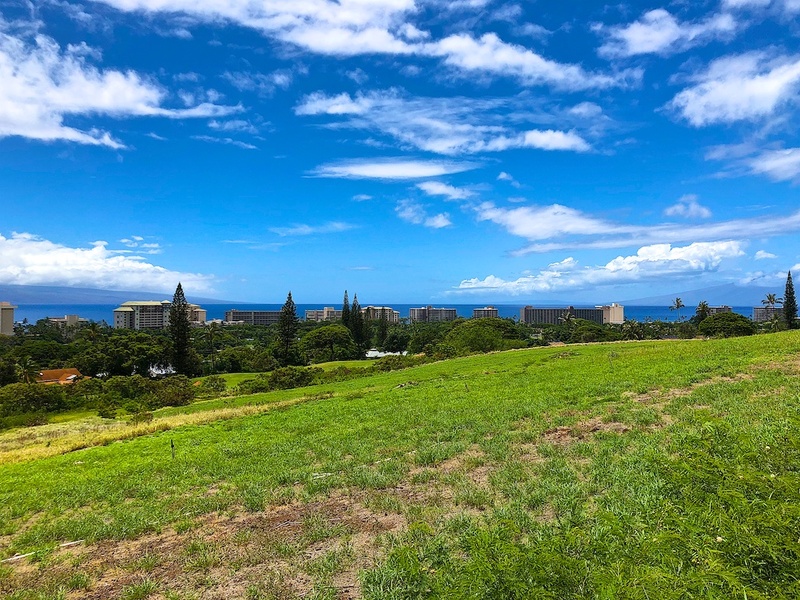 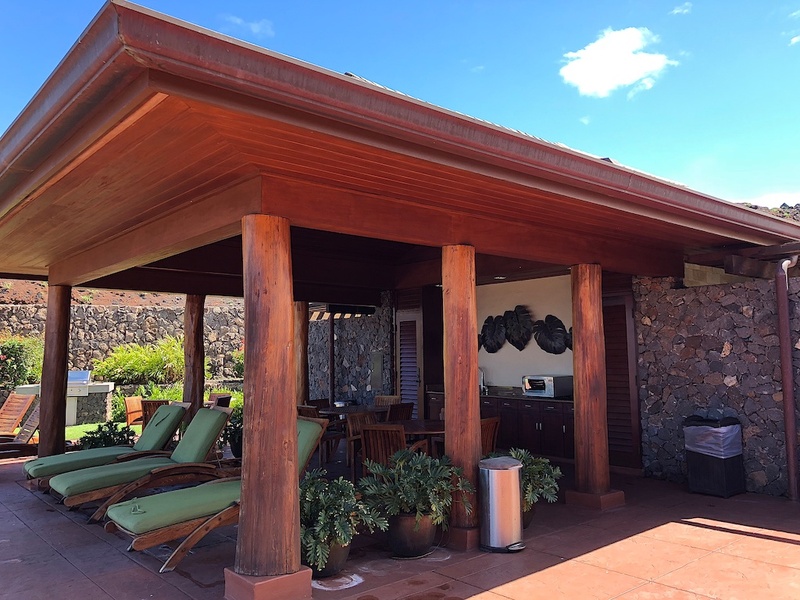 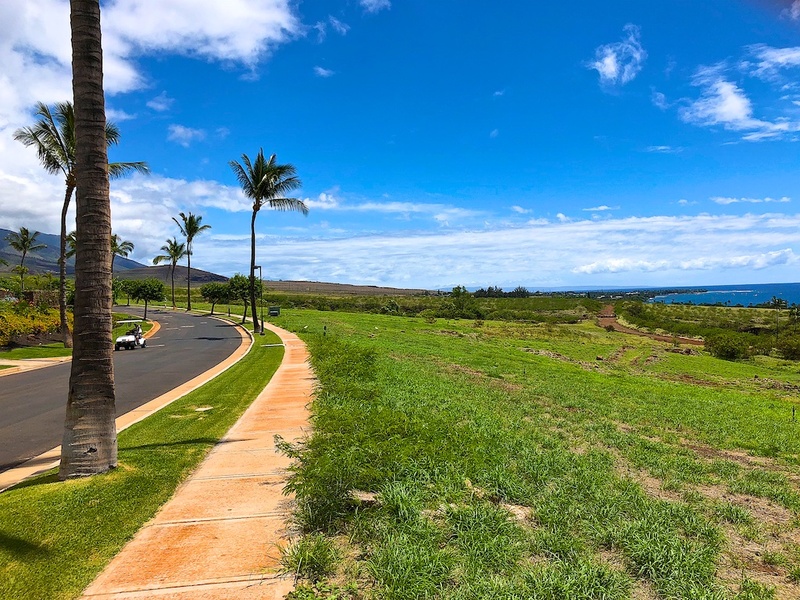 Prime LANIKEHA building lot with COMMANDING VIEWS! 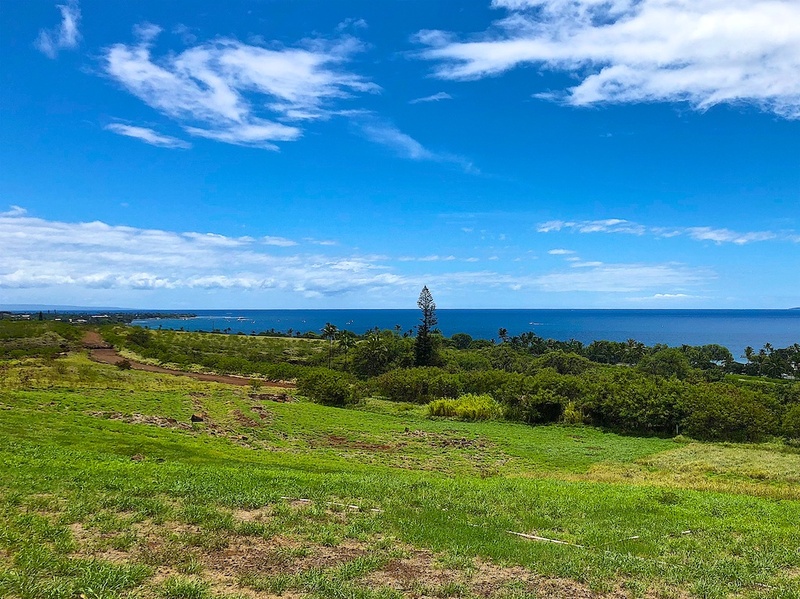 Prime homesite, offering COMMANDING, PANORAMIC, OCEAN and NEIGHBOR ISLAND VIEWS. 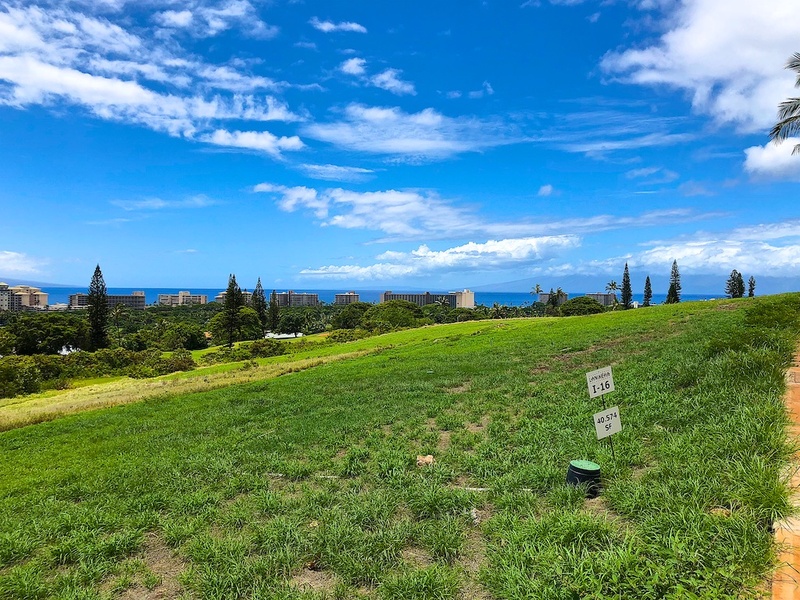 Front line parcel in the exclusive, premier, Lanikeha development. 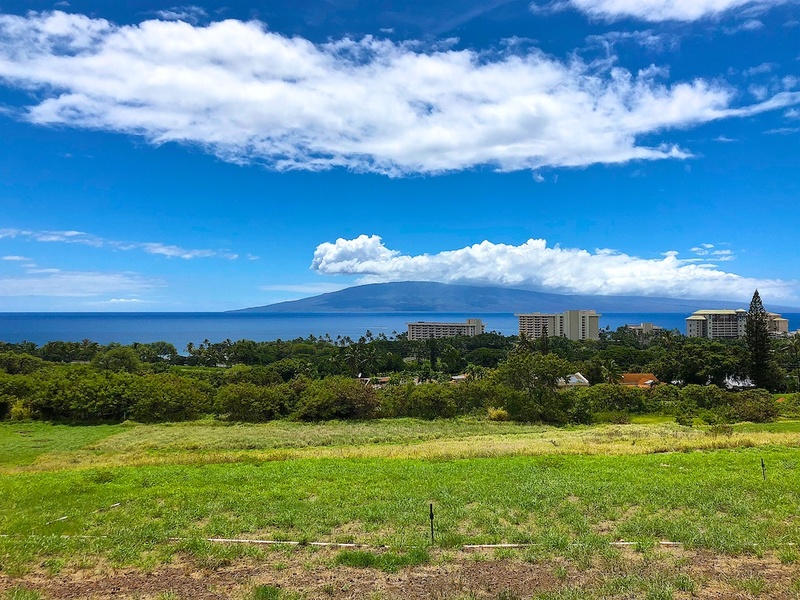 Almost 1 acre to build your Maui dream home. 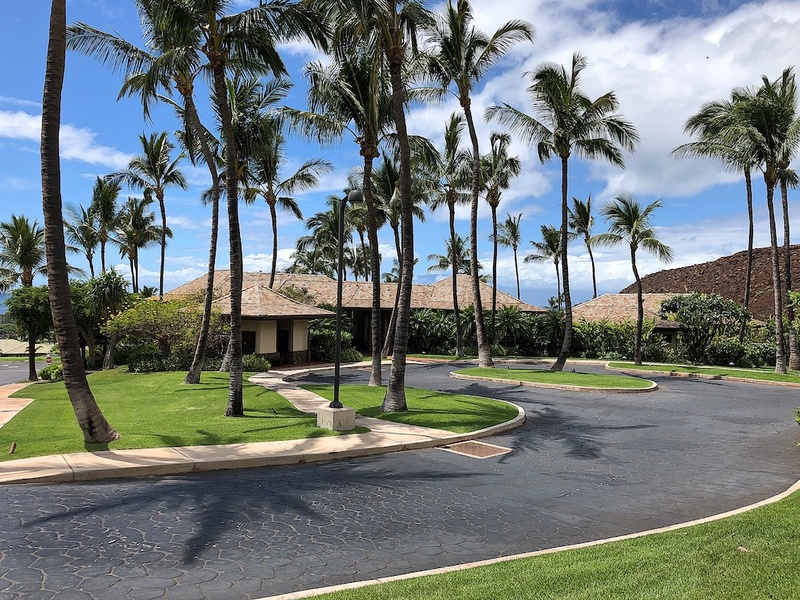 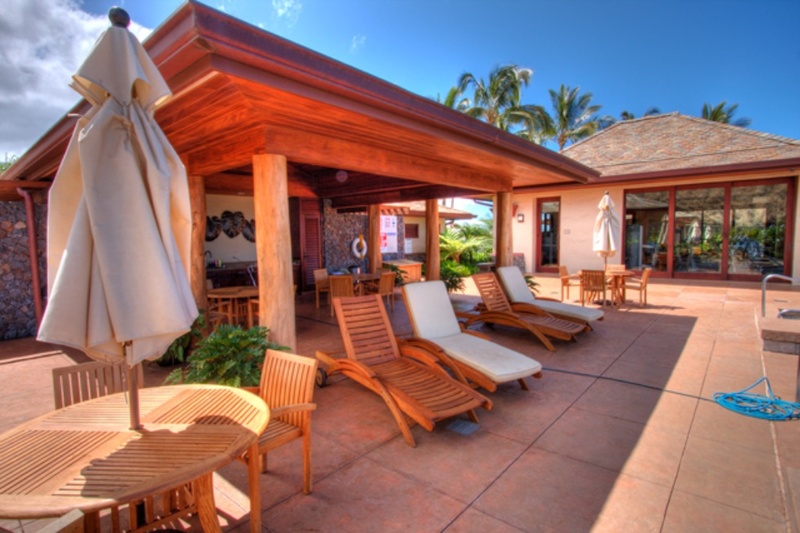 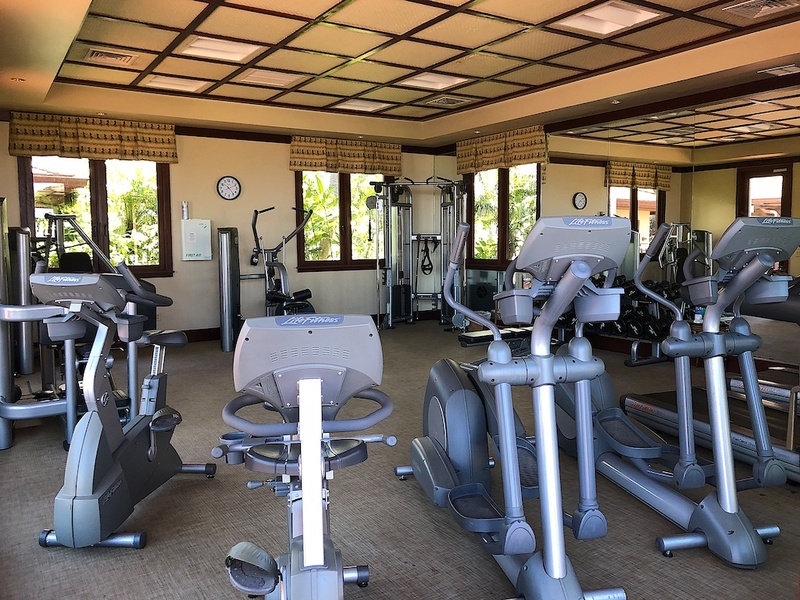 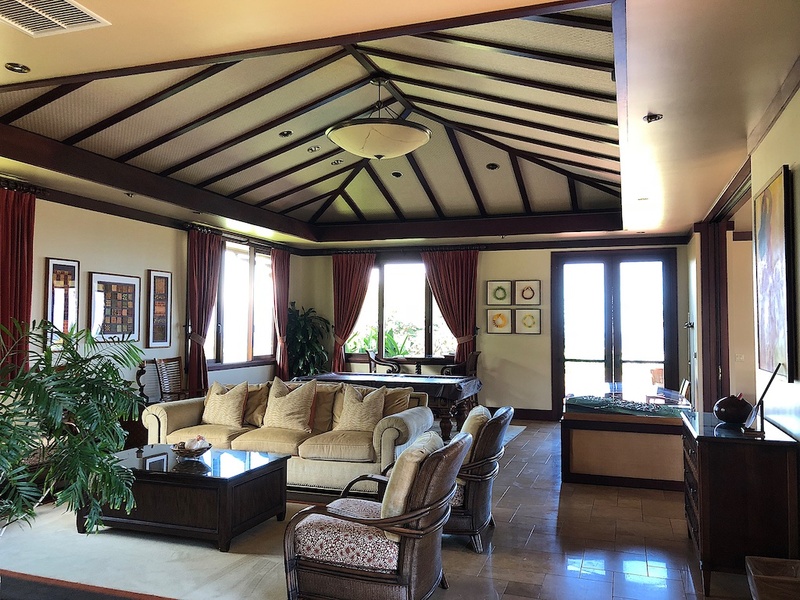 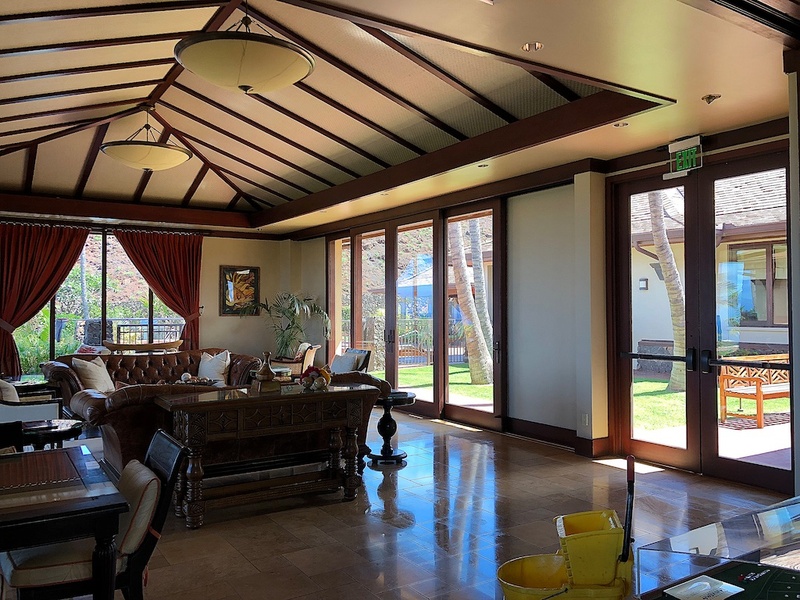 Lanikeha offers the resort lifestyle with its beautiful ocean view Club House featuring an infinity edge pool, hydro-spa, meeting rooms and a fitness center. 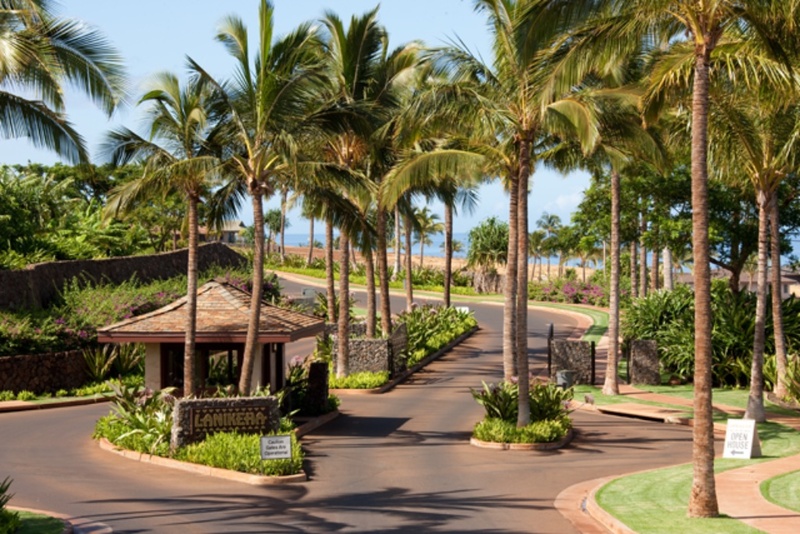 Private, gated community. 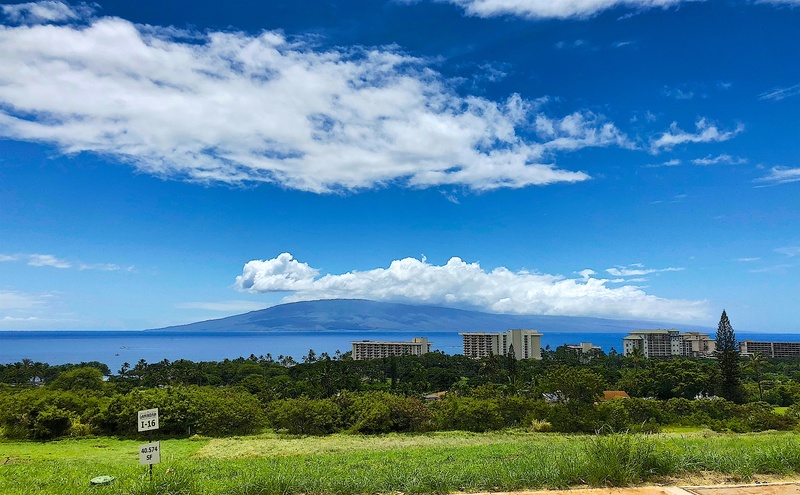 Only minutes from Kaanapali Resort with great shops, restaurants, hotels and of course, the renowned Kaanapali beach. 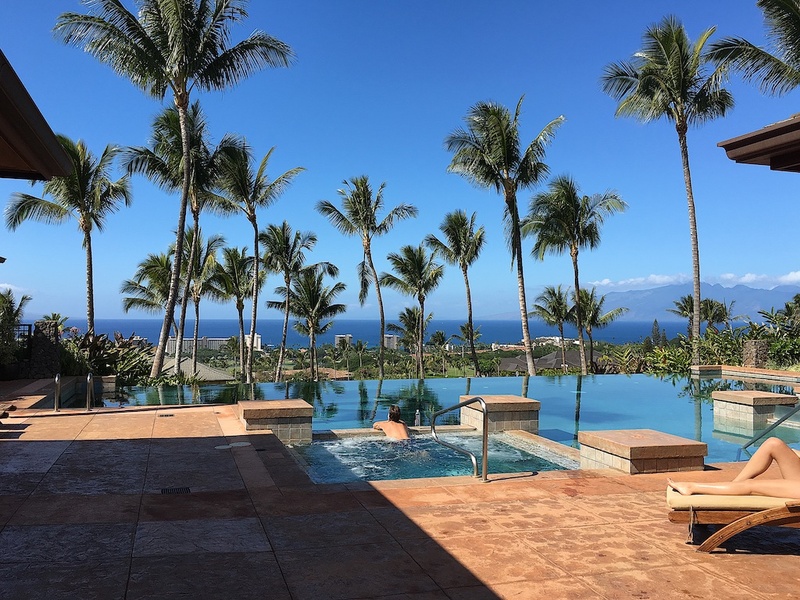 Type of View: WIDE OCEAN, RESORT and NEIGHBOR ISLAND VIEWS!